rather than one explosive moment? One of Australia's most booked Keynote Speakers. Nigel's 'Game of Inches' received the best reviews. The opening session could not have been better. Excellent. Brilliant Speaker and one who really relates to industry. What can I say - both of your sessions were ABSOLUTE HITS - highest we have EVER SEEN! I could spend hours with this man. He is a lovely communicator, funny and oh so smart. Meet him and learn. In a nutshell, do what he says and your business will improve. Simple as that. You rated 9.1 (out of a possible 10) for presentation quality. Nigel is a top-class facilitator. He was terrific and we couldn't fault him at all. He did everything right. I received great feedback about your session. Scored 4 and 5 out of 5. Nigel has a passion for understanding why businesses and organisations are successful. 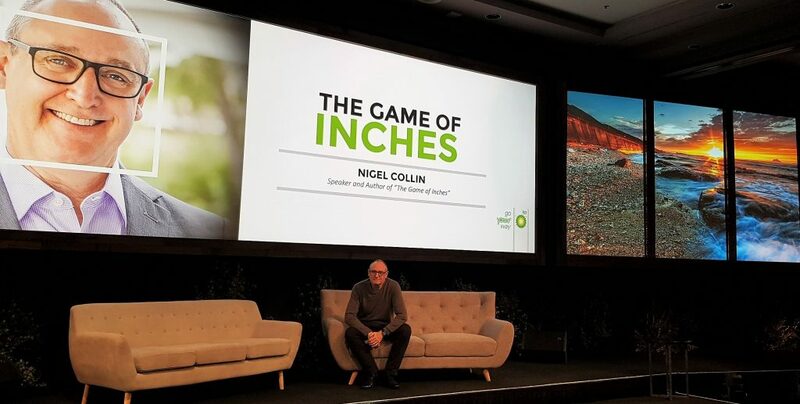 As the author of the best selling book ‘Game of Inches’, Nigel has formed the view that all aspects of Business are about a ‘Game of Inches’ rather than a one off explosive moment. Through his research arm Ingenious Oz, he travels Australia to find the most innovative business success stories, takes out the key learnings and presents them back to your audience. The 'Game of Inches' can be applied to all the key areas of virtually any business or organisation including leadership, change, innovation, sales and culture. Australia has some incredibly successful and innovative businesses, unfortunately most people never hear about or have the opportunity to learn from them. Through his ability as a story teller, your delegates will walk away inspired with actionable ideas they can implement immediately back in the workplace. As a keynote speaker he will share these with you and show you why his 'Game of Inches' process is so successful. 20 years in the world of business events. A best-selling book on achieving sustainable growth. A client list including Australian Government, IBM, Samsung, Pfizer, Plus many more…. Over the past three decades, Nigel has advised C-Suite executives, Ministers of Parliament and entrepreneurs in both public and private sectors. As an international speaker, he has presented to organisations in industries like IT, Franchise, Events, Marketing, Finance, Pharmaceuticals, Government and Telecommunications. Nigel has spoken throughout the world including in the US, Canada, UK, Europe, Asia, Australia and New Zealand. In 2017 he was awarded an events industry ‘Outstanding Contribution Award’, and is the only speaker in Australia to have ever won this. Nigel has interviewed successful entrepreneurs like Janine Allis (founder of Boost Juice founder), John McGrath (founder of McGrath Real Estate ) and Siimon Reynolds (serial entrepreneur) along with CEO’s of major companies like Optus, CBA and Pfizer to name but a few. All of his experiences in the business world come through in his presentations. To learn more about Nigel’s approach visit his blog or podcast. To find out more or make an inquiry, please get in touch. What EXACTLY Will Nigel Deliver At Your Conference Or Event? Every presentation Nigel delivers is tailored based on your brief. Actual everyday habits Nigel has personally observed in some of Australia’s most successful business leaders and how to apply them. 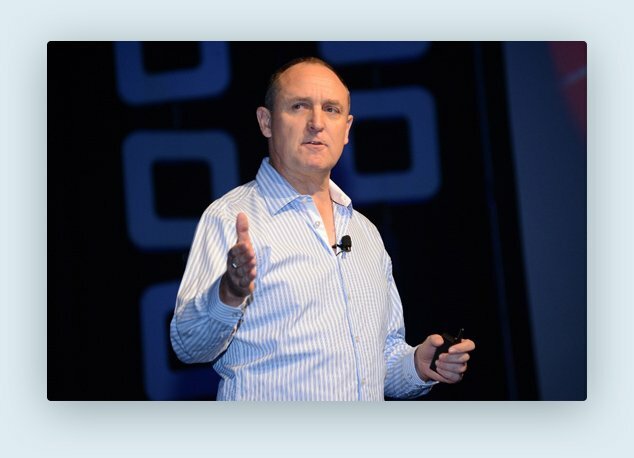 Unlike other speakers, he delivers a tailored, specific set of first steps to set your people on a clear path to improving the business through step by step process. 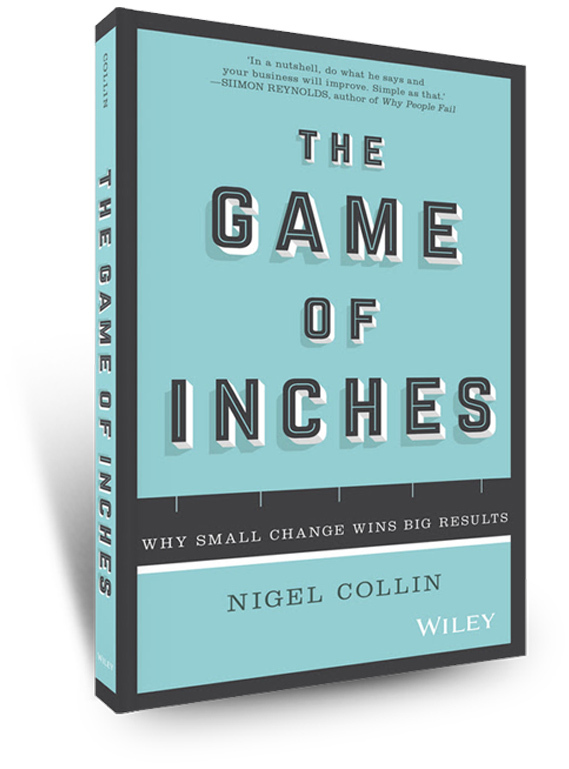 Published by Wiley, The Game of Inches lays out Nigel’s system of incremental change…and demonstrates through hundreds of interviews he did that it’s the SMALL things in a business that create the biggest long term results. Gain a system for using small consistent improvements to create big and lasting results for your business. Understand how to find gaps in how you do things and what your members want. Find the common actions and behaviours of over 80 successful entrepreneurs and leaders. Identify an existing challenge or gap and begin generating useful ideas and solutions. Discover how to empower your staff to consistently seek constant improvement.